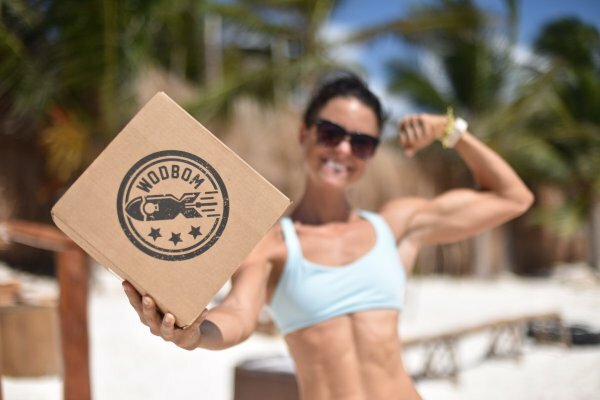 Enter your email address below to receive a notification when WODBOM starts accepting new sign-ups! 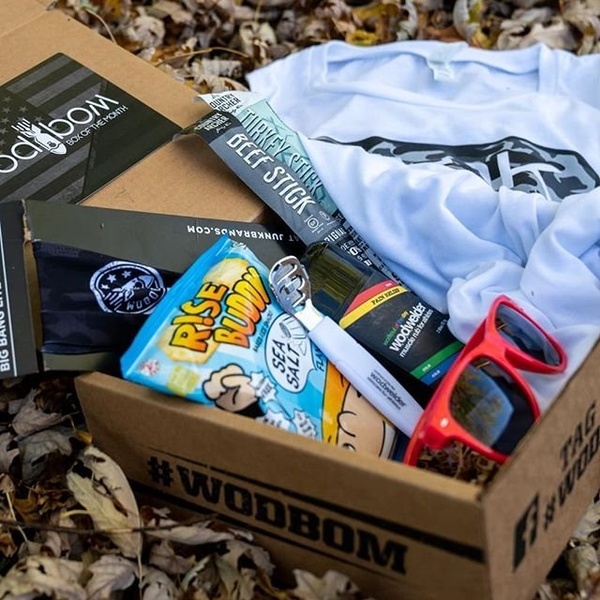 Enter your email address below to receive a notification when WODBOM is accepting new sign-ups again. 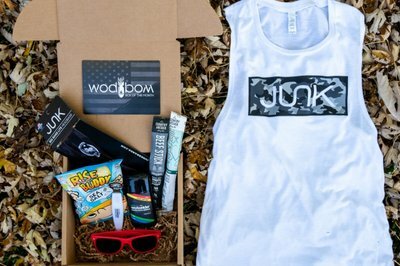 We ship around the 5th of every month. 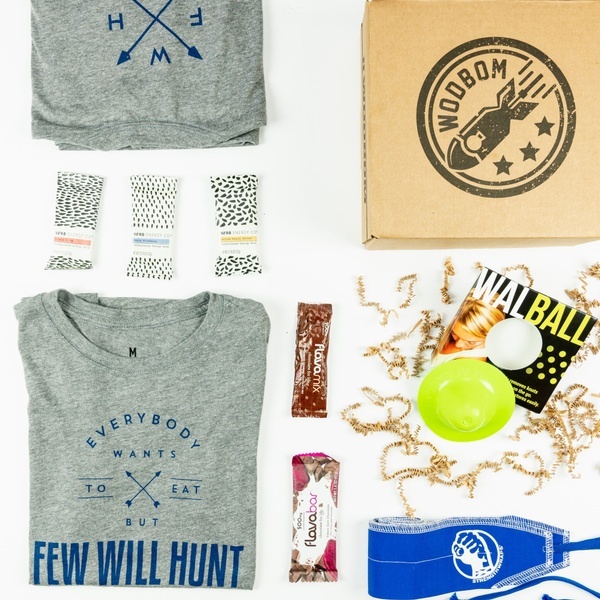 During the month of December we will ship order all the way up until the 20th while supplies last. 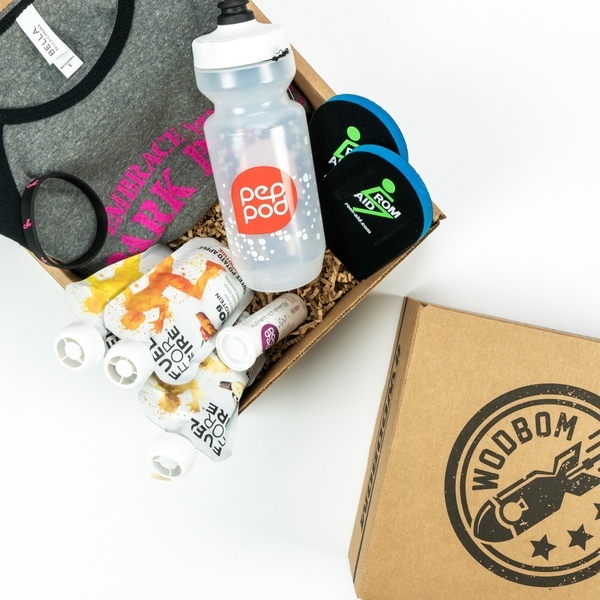 A WODBOM Box gets you 5-7 products monthly to help you crush your workouts on the regular! 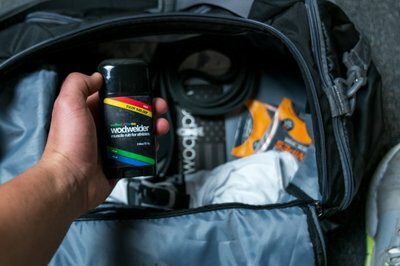 We curate products that will help you protect your body when slinging some heavy weights around, recover faster when fell like your workouts are trying to crush you, and give you energy to gut out those killer METCONs. First box just arrived. Love it! Great value. 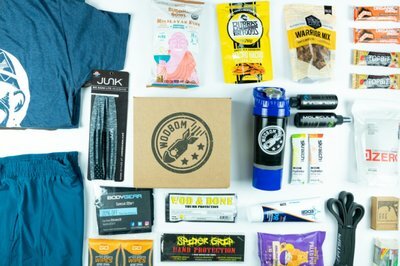 Excited to taste the bars after my workout. Stuff arrived broken and was very cheap. I was so excited until I looked into the coupon cards in my June's box. 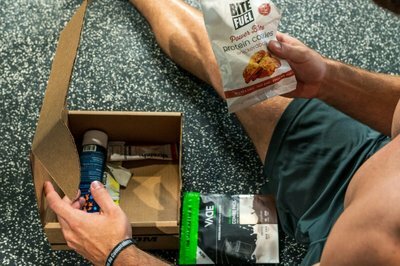 (My first box) They are a $25 @ TrifectaNutrition & $25 @ LurongLiving. Too bad neither of them ship to Canada. Why would you send gift cards that I can't use? I won't be renewing my subscription.